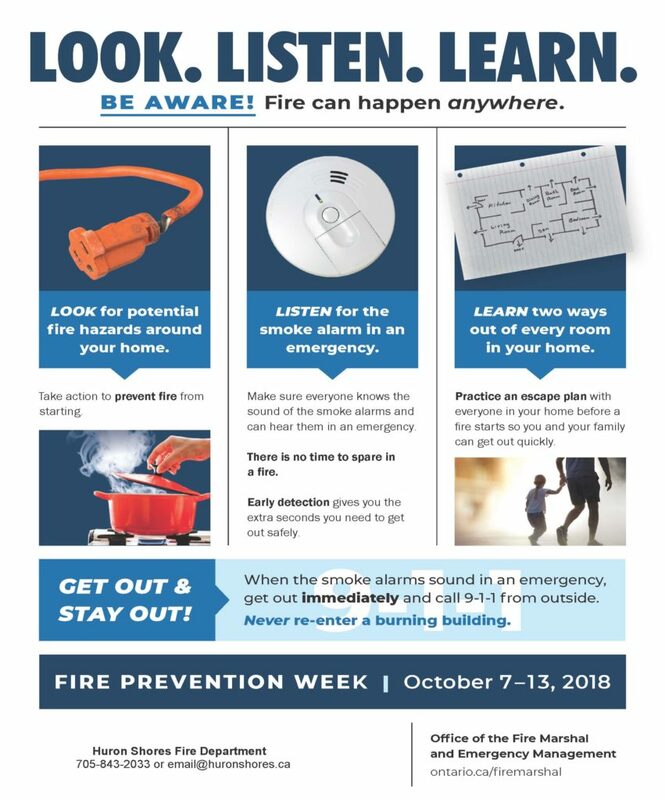 You are here: Home / Community News / Fire Prevention Week: Look. Listen. Learn. Be aware. Fire can happen anywhere.